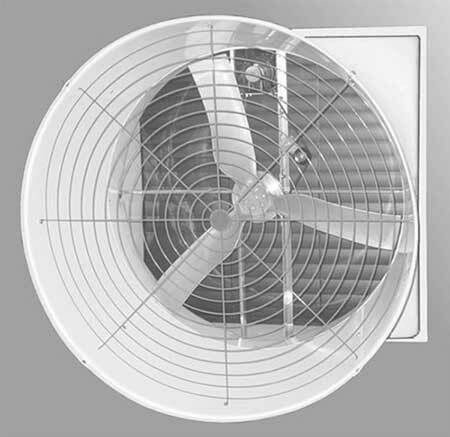 Now you can buy Coolair quality and our unique blade design at a savings to you and your customers. 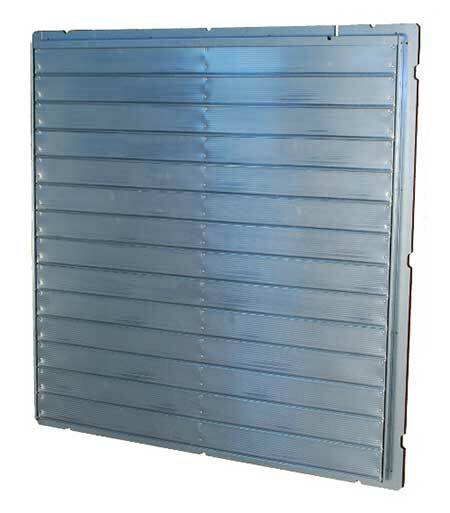 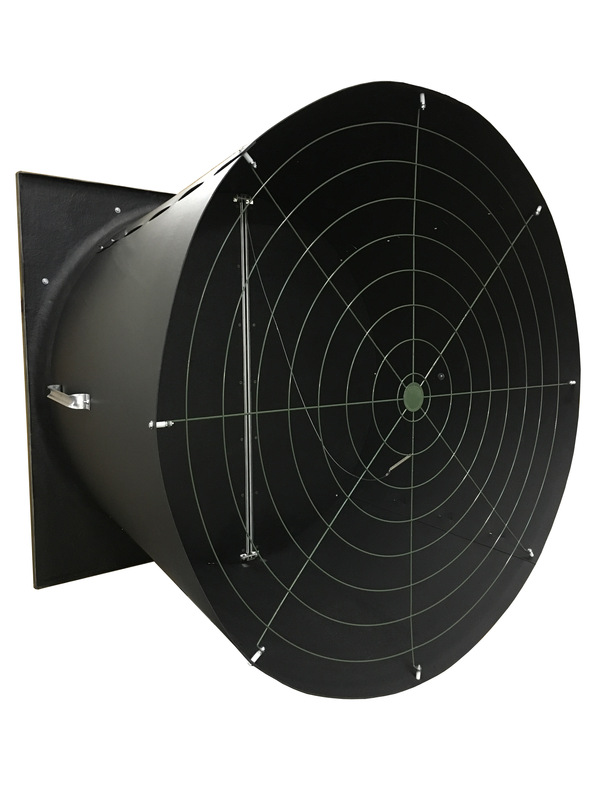 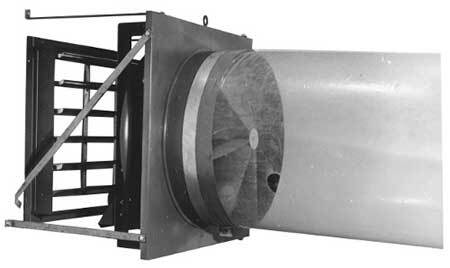 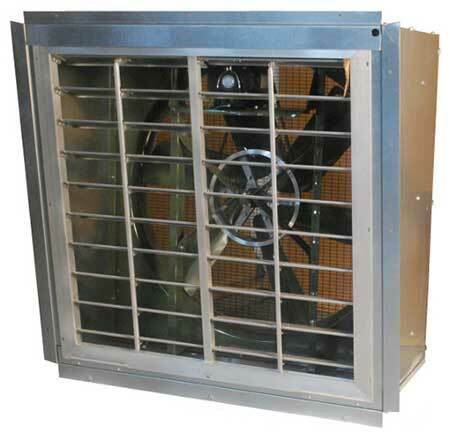 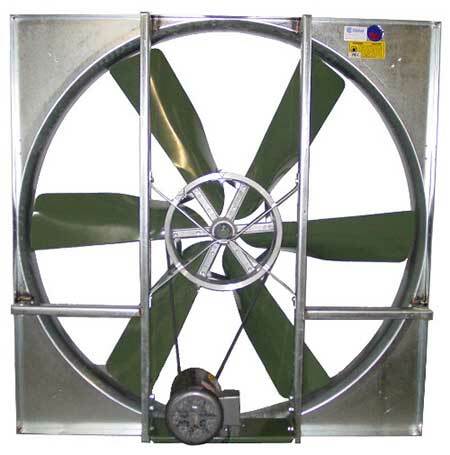 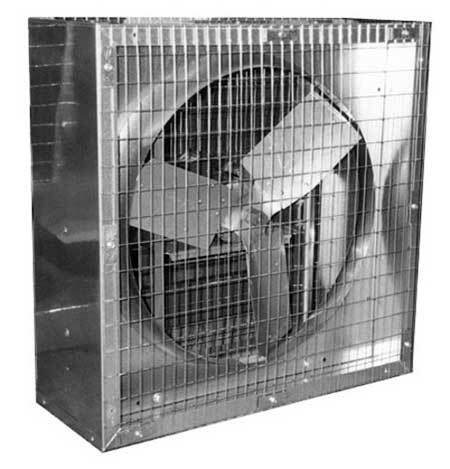 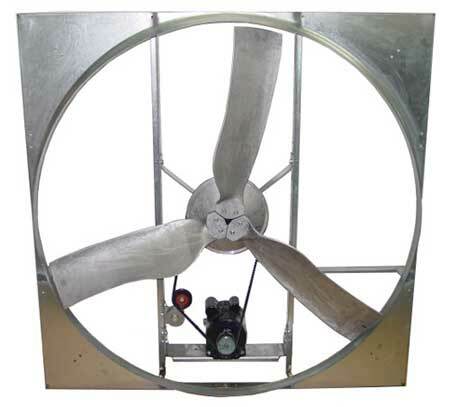 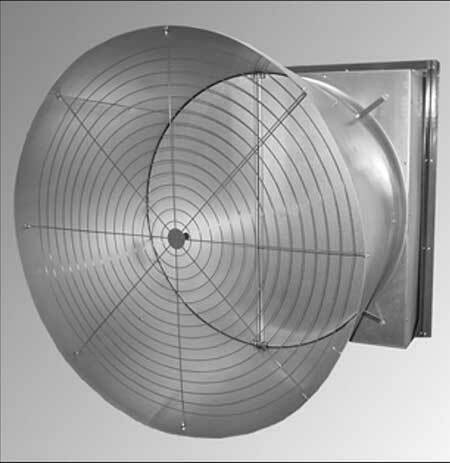 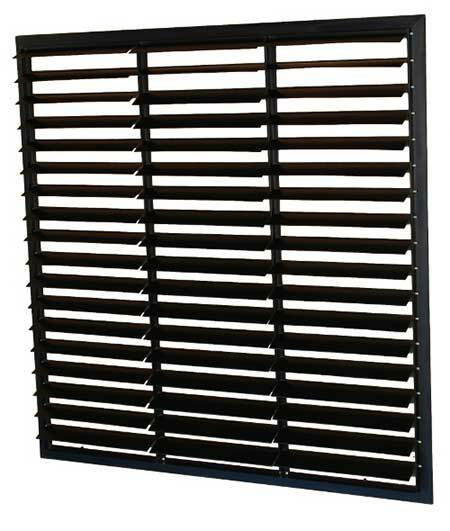 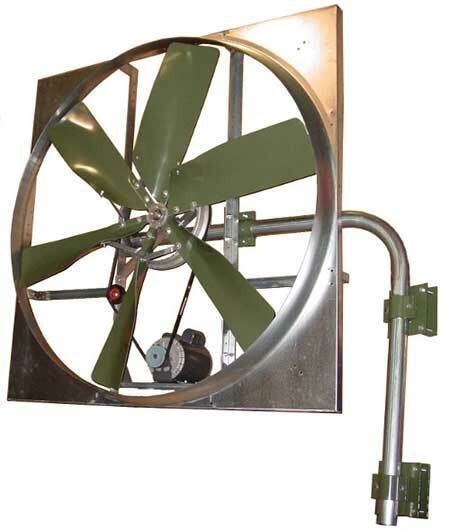 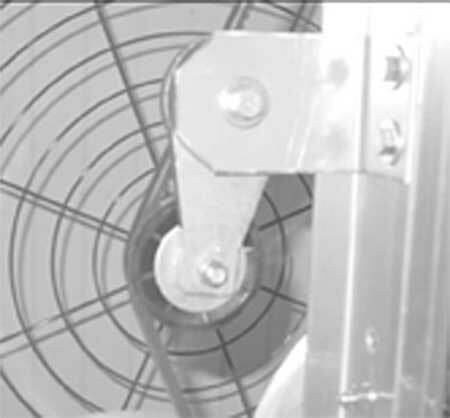 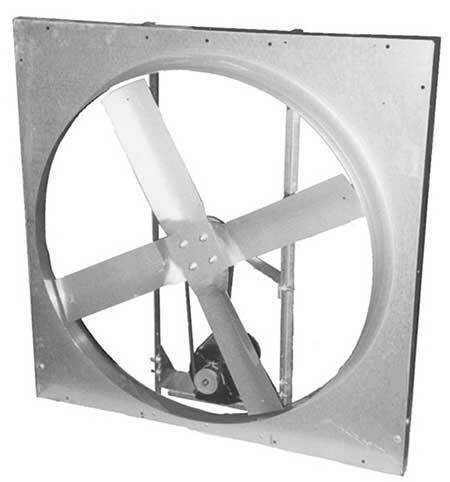 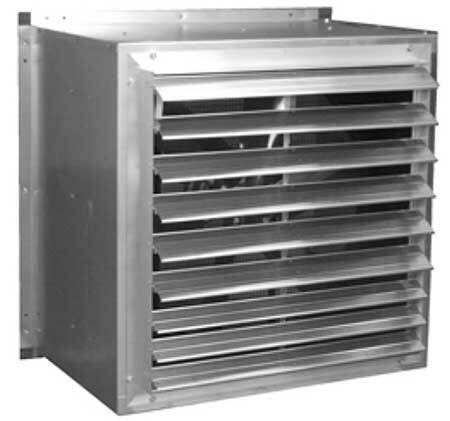 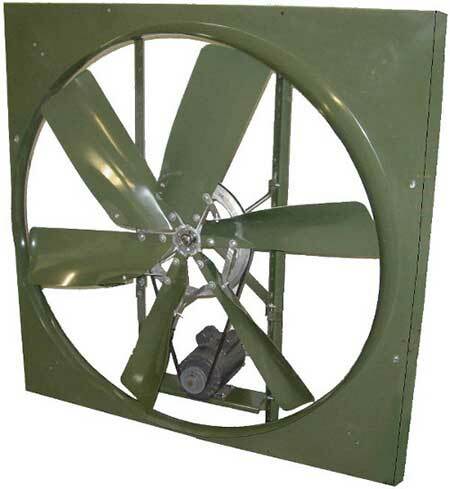 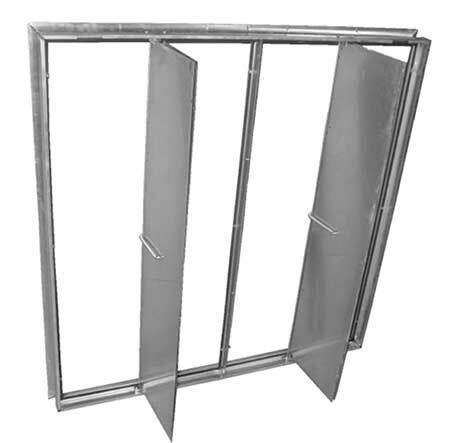 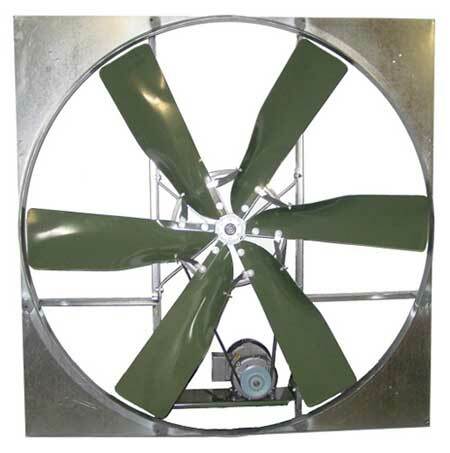 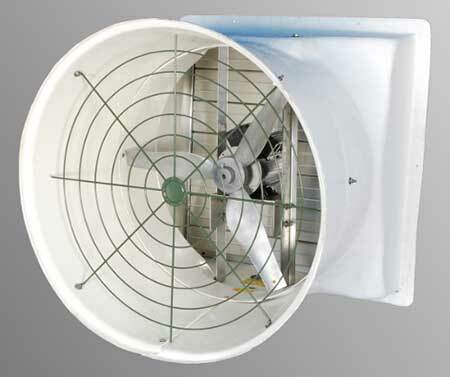 The NCF Fans are the answer to your ventilation requirements. 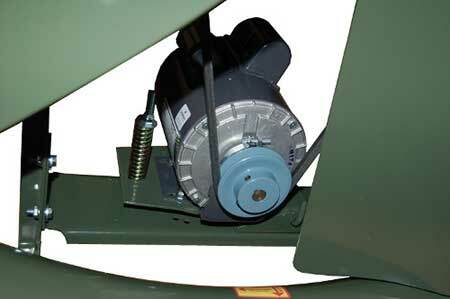 We utilize our innovative drive assembly which applies power through V-belts directly to the propeller. 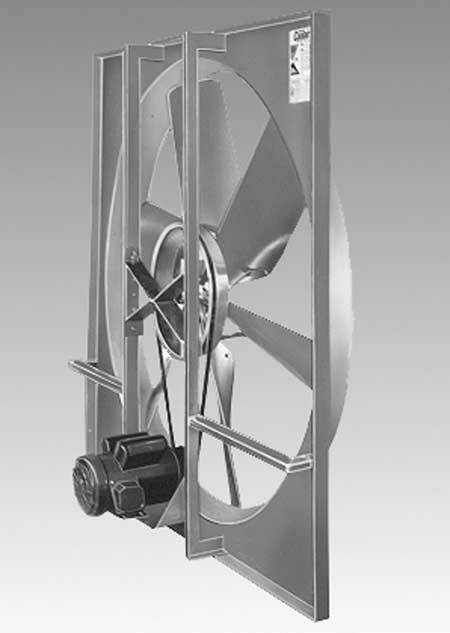 Blade load is concentrated directly over the bearings for more economical operation and longer bearing life. 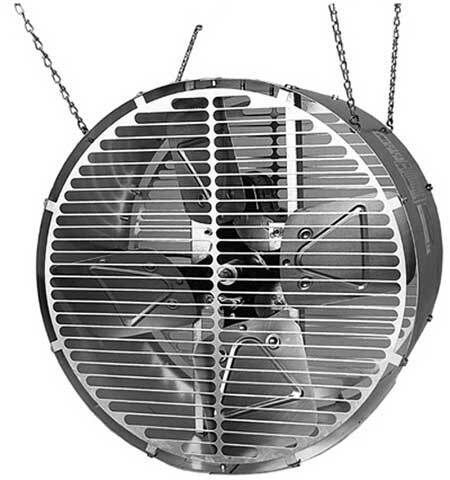 Performance and efficiency are the keynotes to the Coolair NCF Fans. 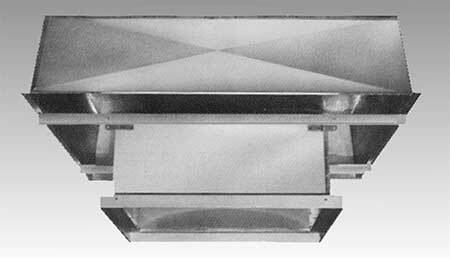 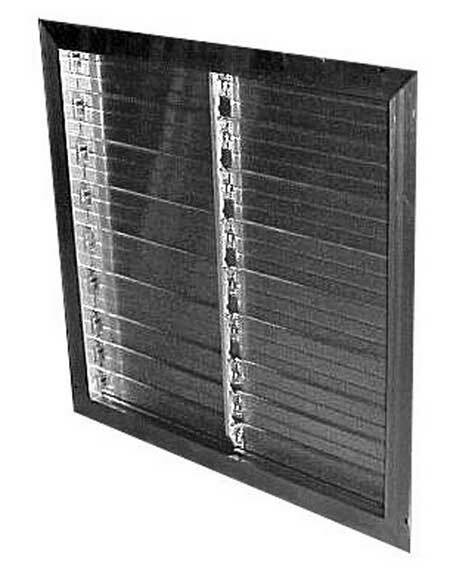 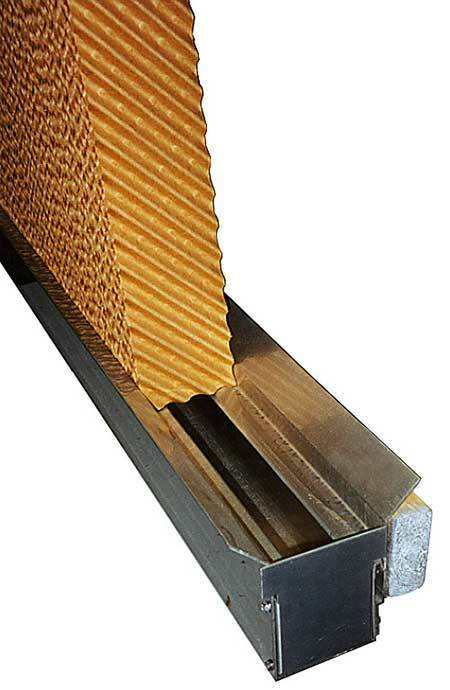 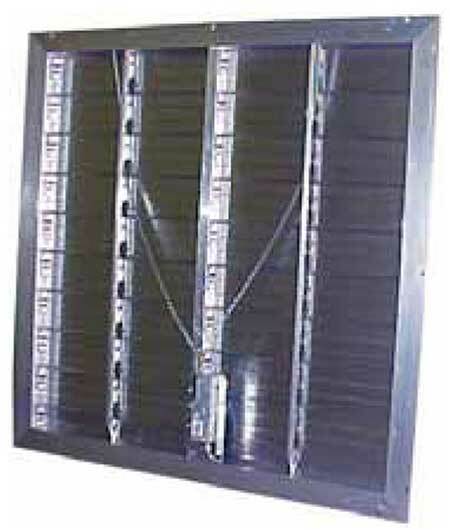 Our use of quality materials and precise engineering techniques in constructing blade assemblies assures you of years of quiet, trouble-free service. 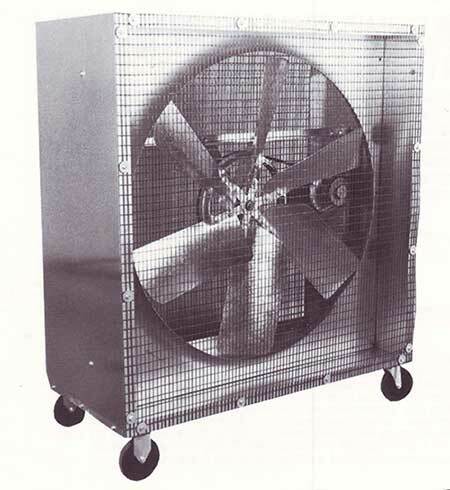 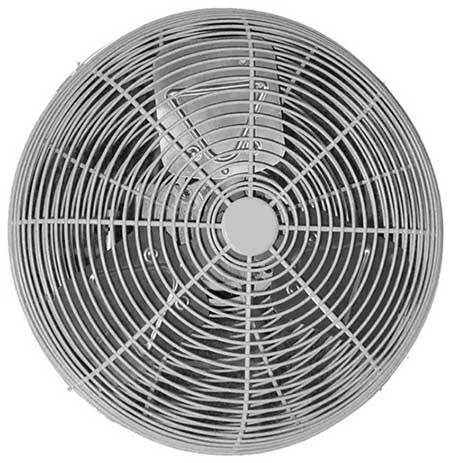 When economy is measured in terms of cubic feet of air per minute per dollar invested, Coolair fans are today’s best investment. 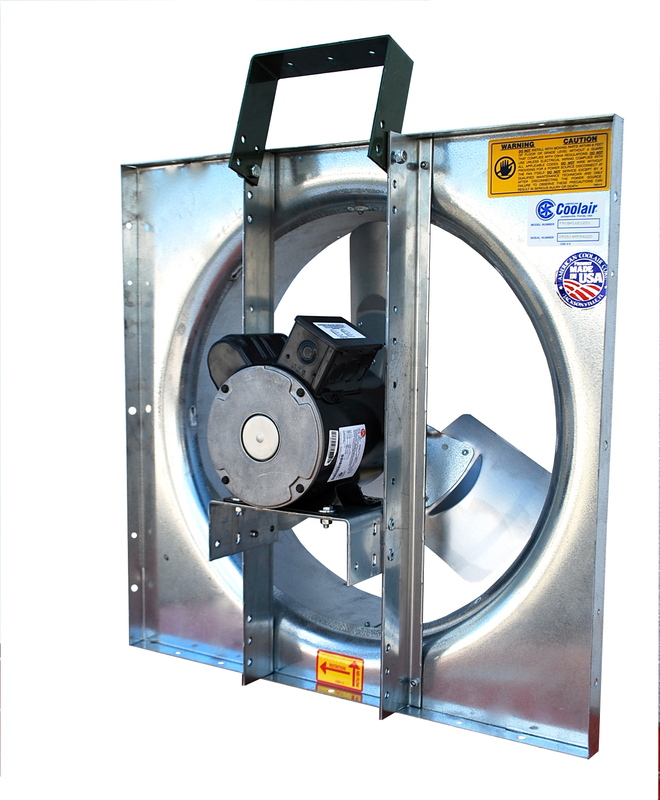 Coolair uses only the most efficient ball bearing motors available. 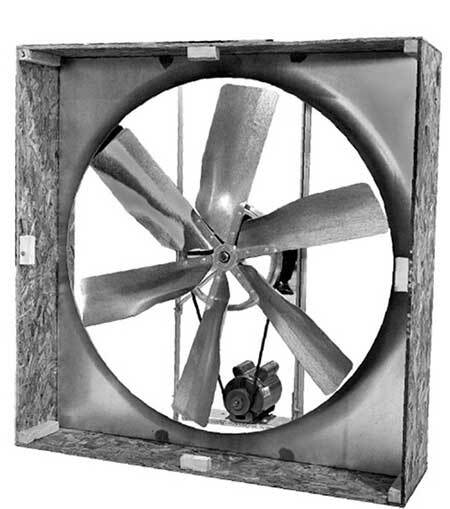 They are totally enclosed motors. 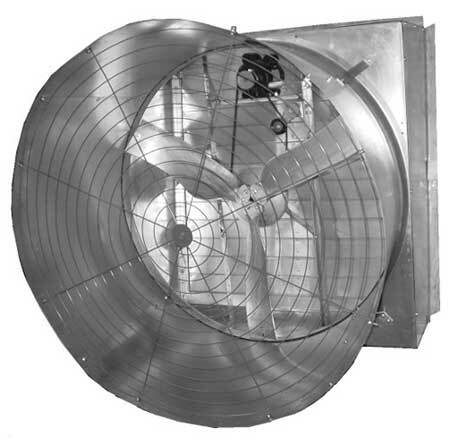 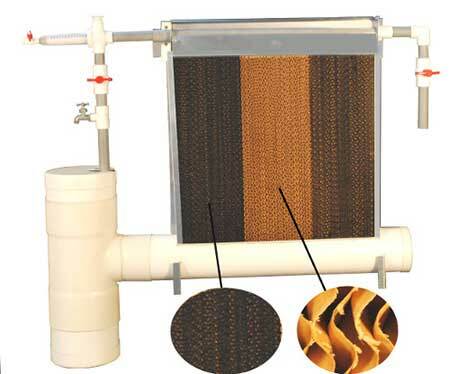 Coolair provides recommendations on your specific needs for confinement rearing of poultry, hogs and other livestock. 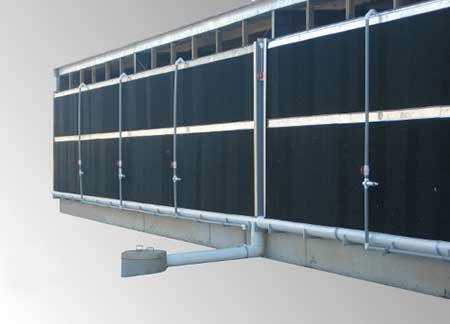 Contact us with your particulars.